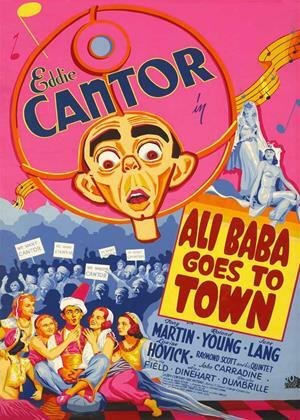 Eddie Cantor, Tony Martin, Roland Young et al. All Al Babson wants when he stumbles onto the set of a movie about Ali Baba is an autograph. Instead, he winds up with a head injury. Wanting to fend off a lawsuit, the director hires him as an extra. But Al accidentally takes too many painkillers and falls into a dream in which he meets a sultan who makes him a palace official. Soon he's helping a lovesick princess marry her commoner boyfriend and falling in love with the lovely Deenah.